Have you ever taken some time and just examined from what material are your keys made of? 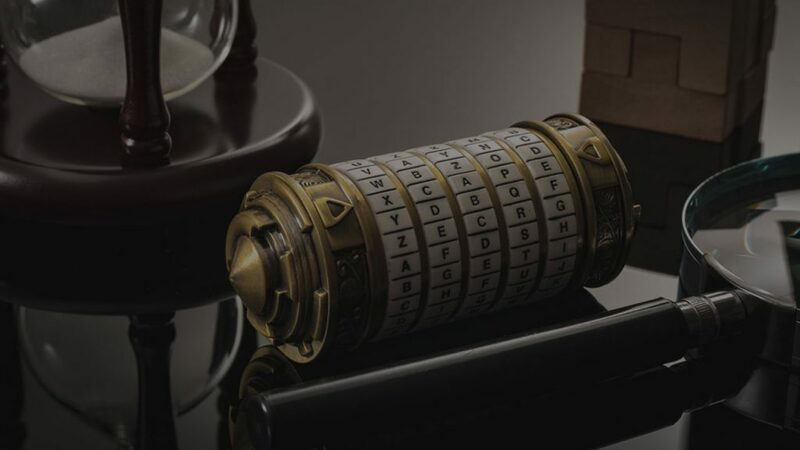 I’m sure it’s not something you’d do on a regular day but if you just think about the massive varieties of keys that we have today, no doubt you’ll be amazed. From the various shapes, the different sizes, and the different metals, the diversity is fascinating. There seem to be so many different types of keys, all of which are unique in their own way. But let’s talk about the metals. 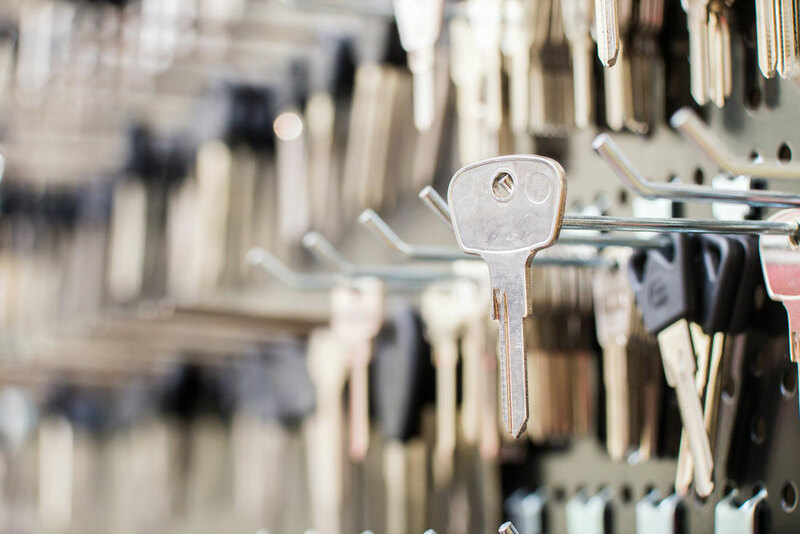 Metals are the materials that are used to make keys. On face value, it would normally seem like all keys are the same in terms of the metal used to make them. But that’s not true. Just like the different unique shapes and sizes that keys have, the metals are also very different. Why the Variety in Metals? Before we even look at some of the different types of metals used to make keys, we must ask why exactly this variety exists. Well, there was a time when wrought iron was the only metal that was used to make keys. But things have changed significantly. 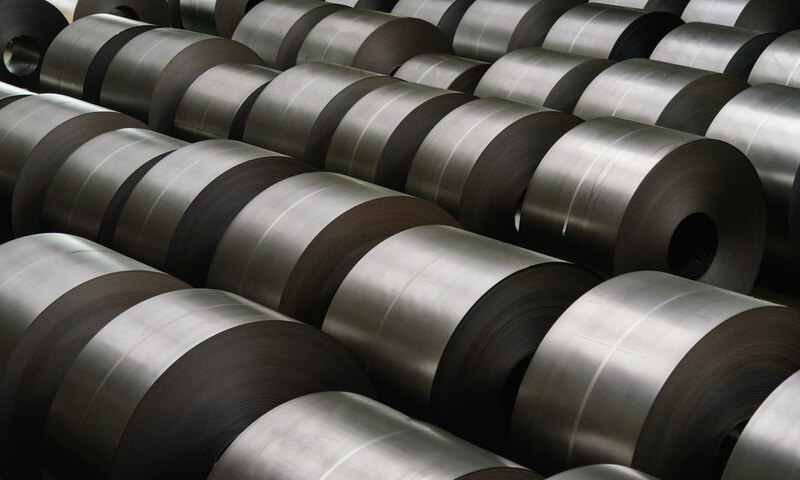 There are many practical considerations that key makers must consider when choosing which metal to use. To start with, the cost is a big factor. You will find that keys made out of steel usually cost less than brass. There’s also the issue of workability and aesthetics. Sometimes the key is not just a tool to open doors. It can be a beautiful accessory and in such cases, metals like aluminum are used. Steel is perhaps the most common metal used to make keys. But there are many others, it all depends on the location. 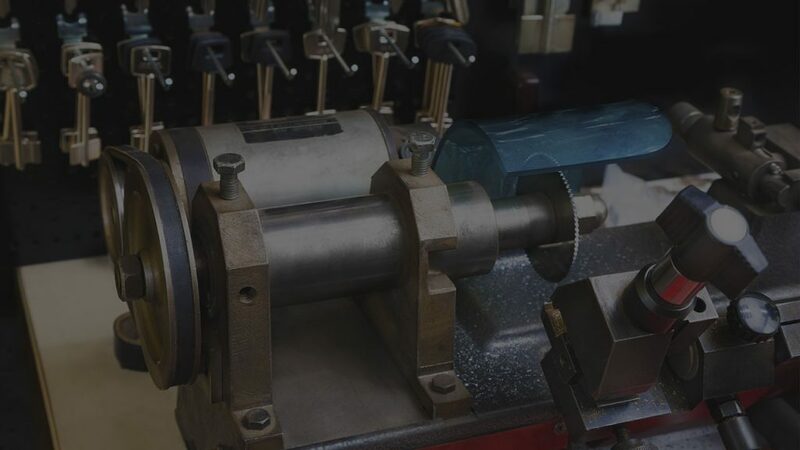 For example, in Germany and Spain, steel is a predominant metal in making keys while in the US, Australia, and New Zealand the use of brass tends to be widespread. Iron is also used. In fact, it’s one of the first metals used to make keys. Wrought iron, in particular, has been here for years and the very first keys were mostly made of this metal. Nickel, aluminum, zinc, and nickel silver are some other metals that are used a lot by key cutters. They are, however, not as popular as steel or brass. But what if you are looking for something aesthetically pleasing? Keys can also be custom made to look like a work of art. In such a case, aluminum will come handy. The metal can easily be painted and this makes customization easier. Keys made of brass are also considered fancy keys. Fancy keys are basically colorful and custom made keys that have unique designs. 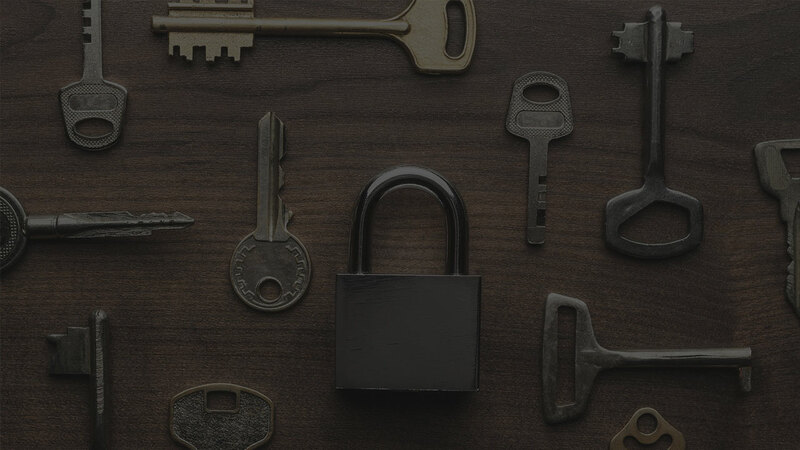 The fascinating variety of keys that we have today is inspired by many different reasons. But the different types of metals that are used to make the keys have always escaped the attention of many. Well, as you can see, there are many types of metals used in making keys and the ones above are some of the most common ones. Need your key duplicated? 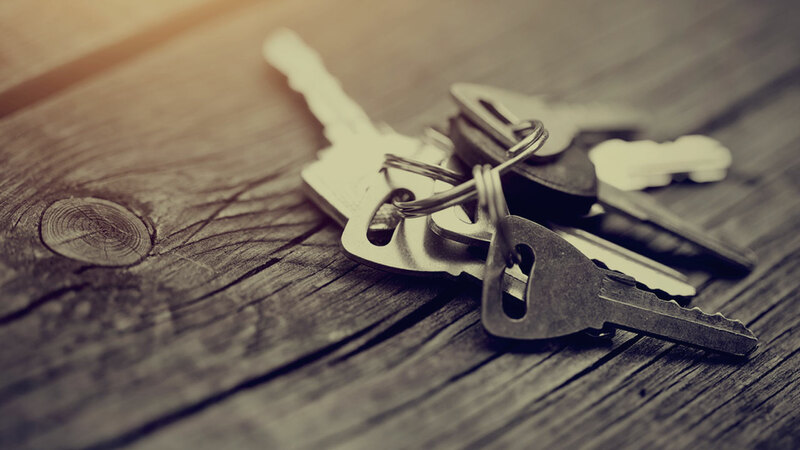 Find the best keys maker near me by calling the number: 877-593-6580 and within a minute, get connected to #1 local locksmith that will copy your key. Previous Post I have keys but no locks. What exactly am I?